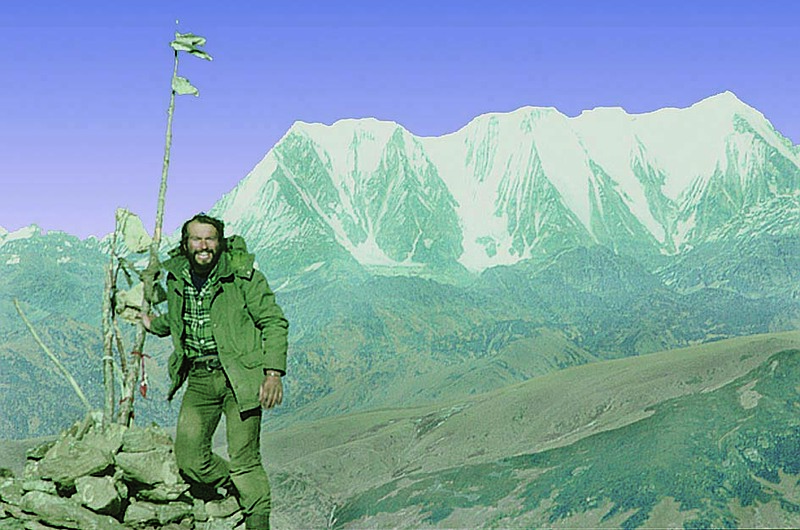 Without porters or companions and guided only by a simple map, John set out in 1983 to walk 500 miles across northwest Nepal. This talk, accompanied by local and Western music, not only takes you through some remarkable Himalayan scenery, but also gives an insight into Nepals extraordinary variety of people  from retired Gurkha officers who have travelled the world to Bhotia farmers who have never left their own valley. A classic lecture from Johns early travels. 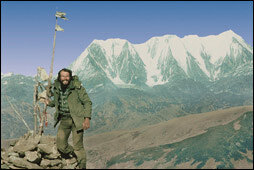 The trip was the subject of his first book, Into Thin Air: A Walk Across Nepal, now out of print but available as a free download here.